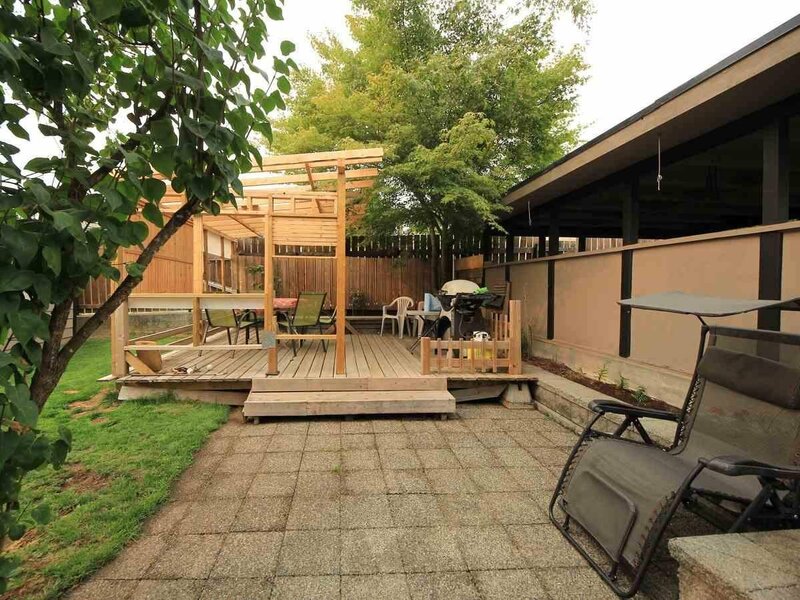 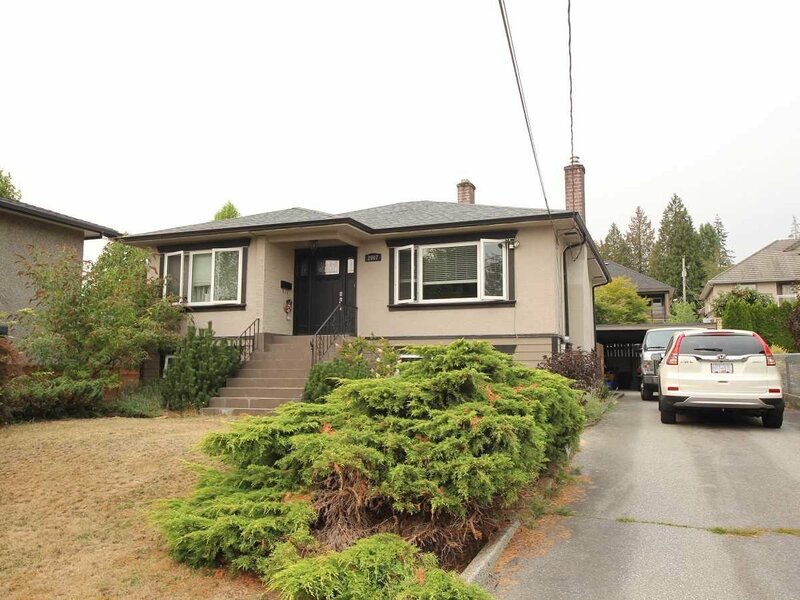 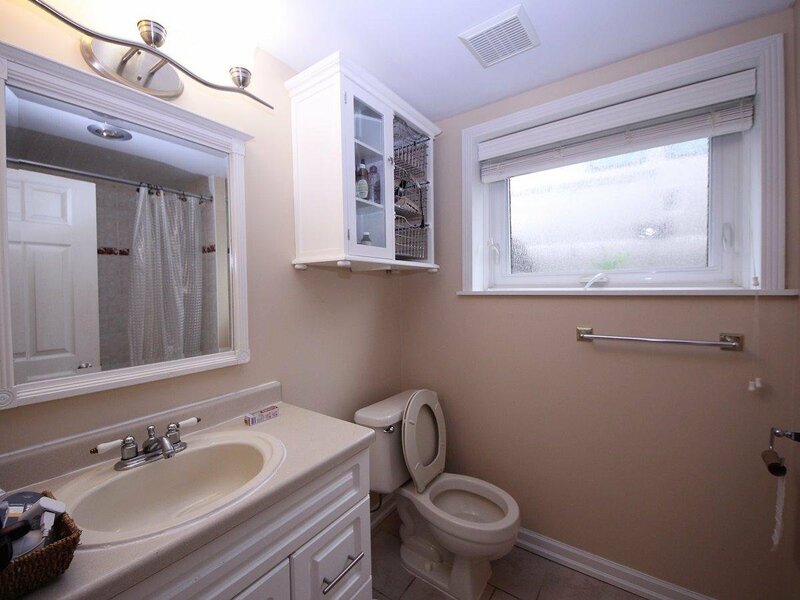 2007 Monterey Avenue, Coquitlam - 3 beds, 2 baths - For Sale | Krista Crawford - Multiple Realty Ltd.
Well maintained central Coquitlam home sitting on a big flat lot with back lane. 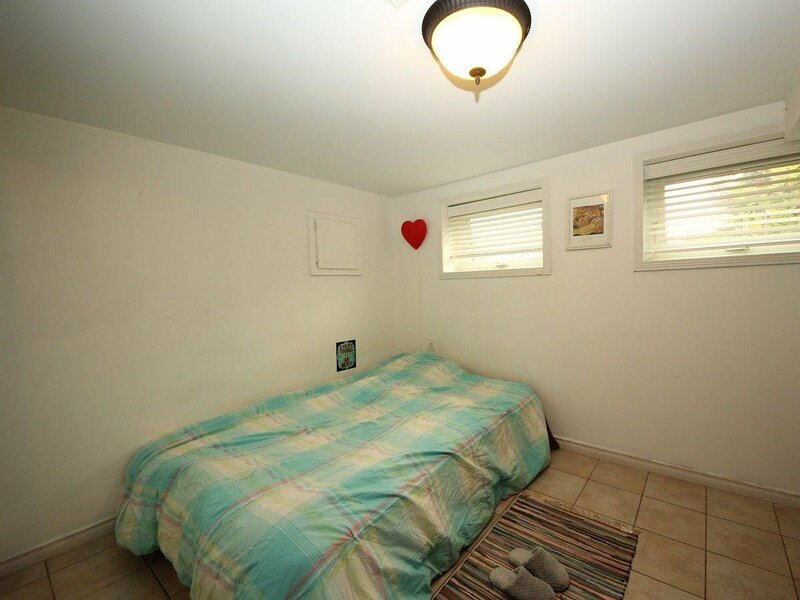 Functional floor plan with 2 good sized bedrooms up and a bedroom down. 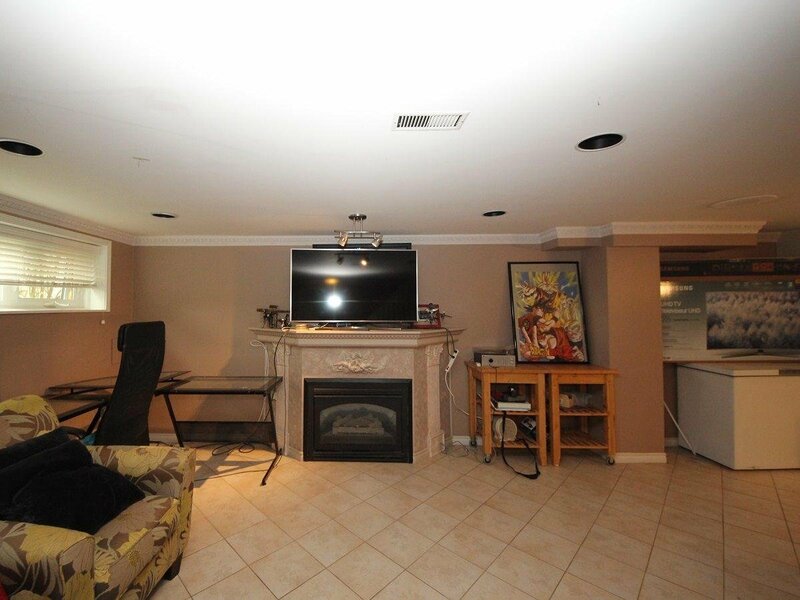 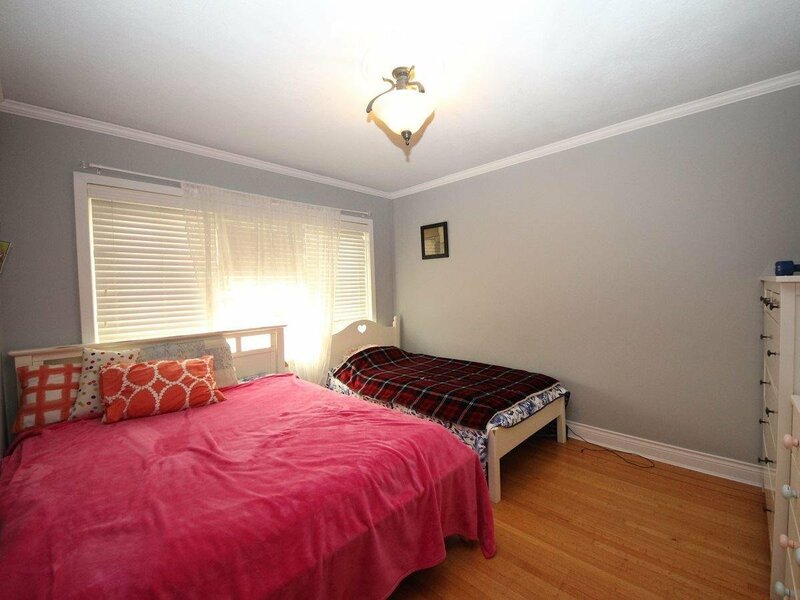 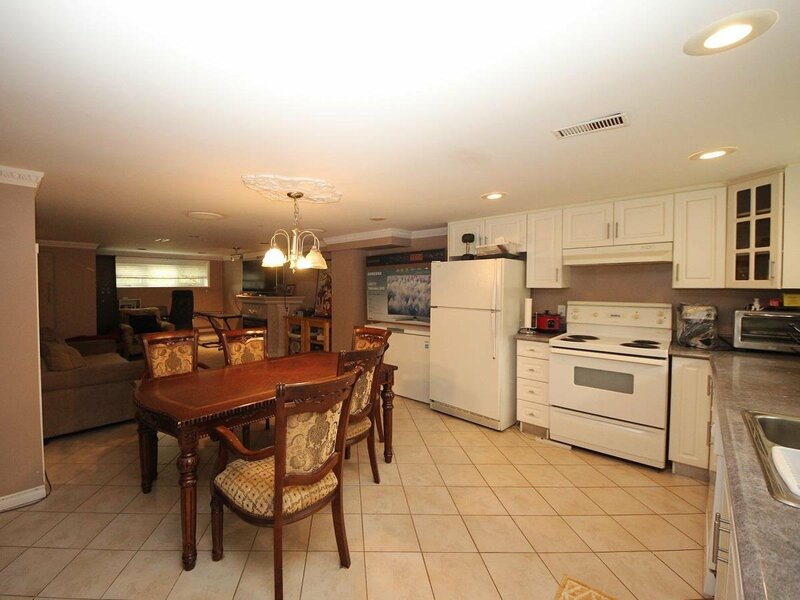 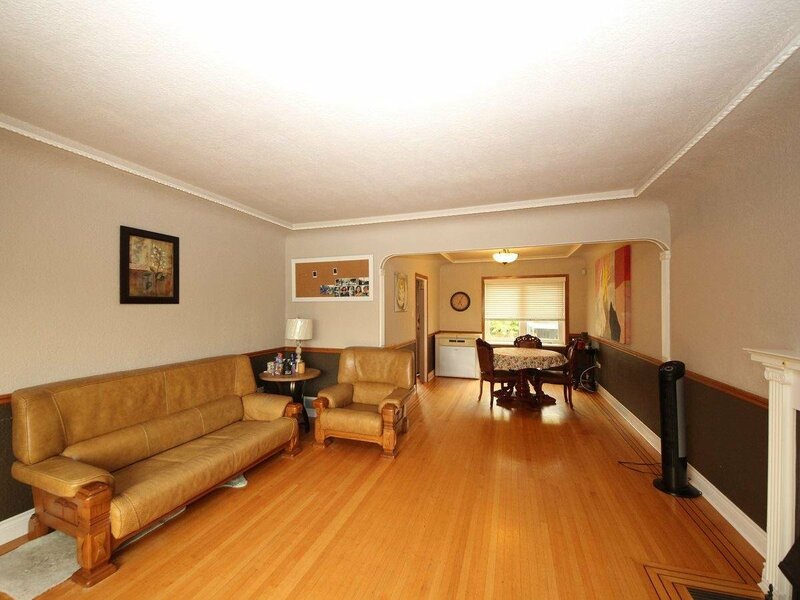 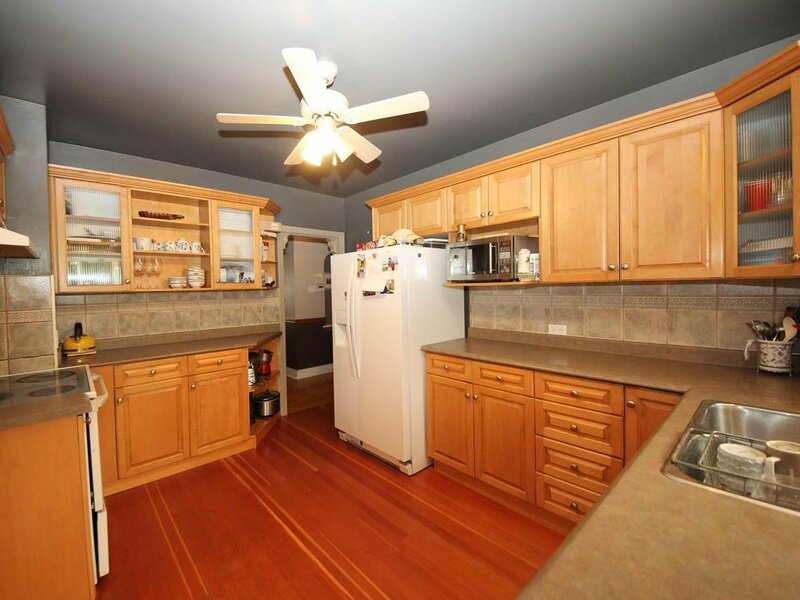 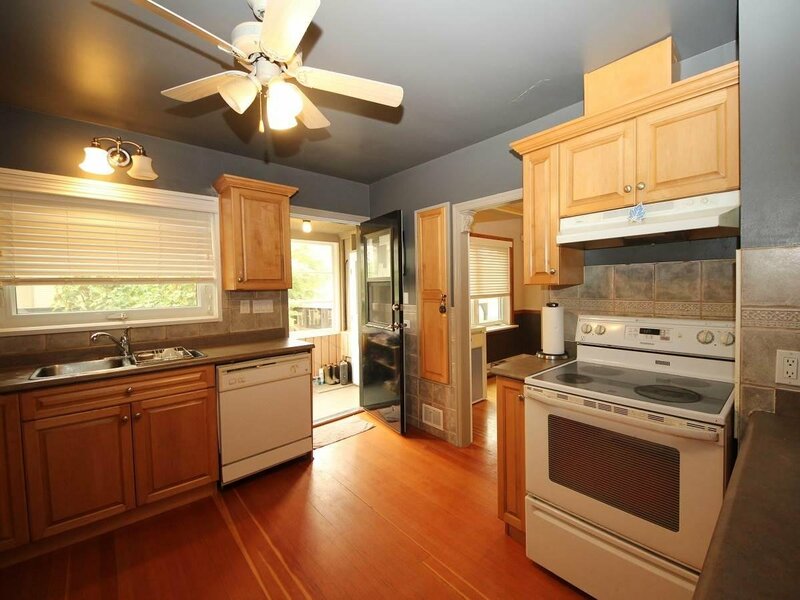 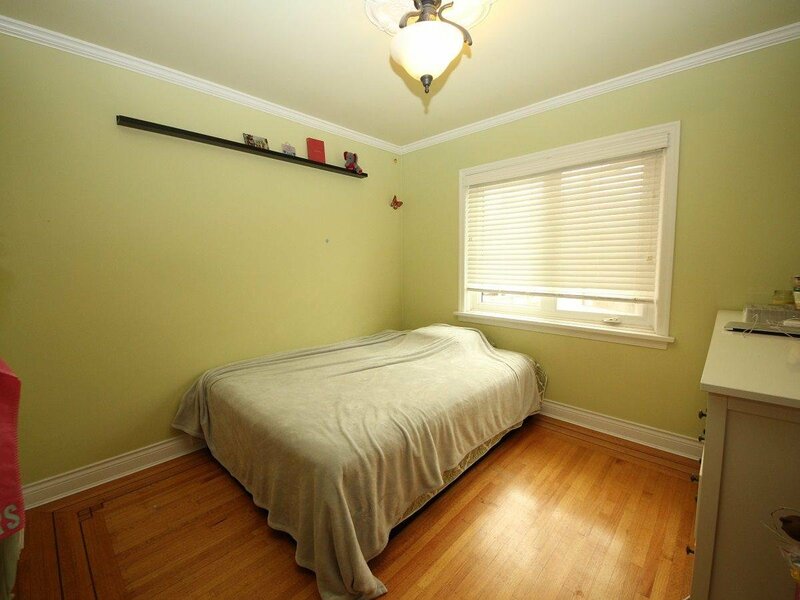 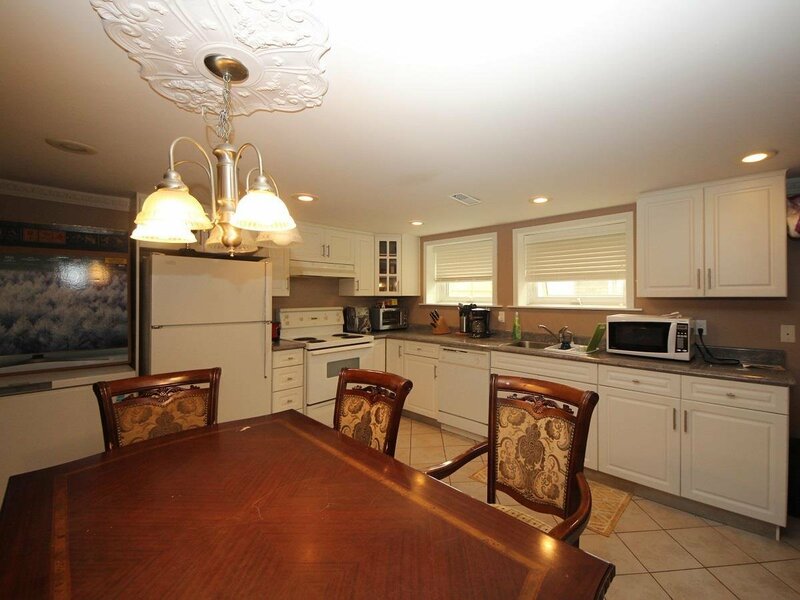 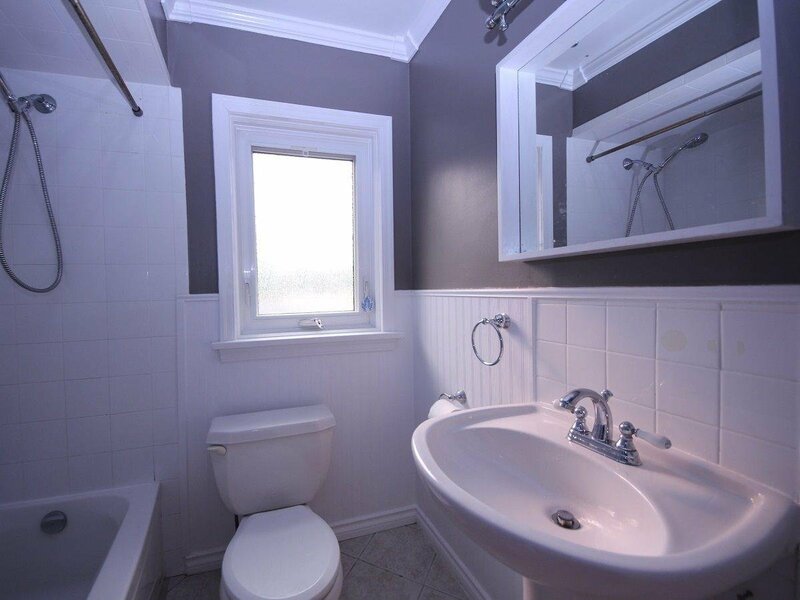 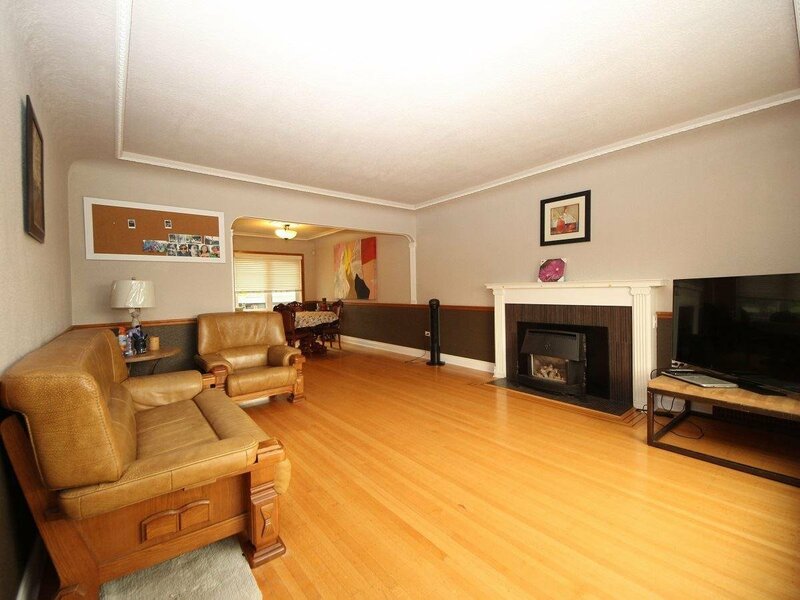 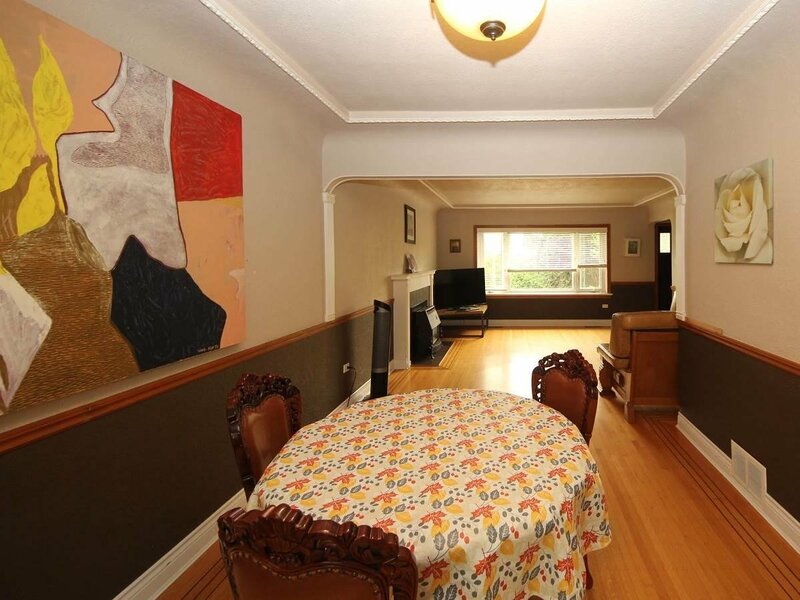 Basement with full kitchen and a separate entrance. 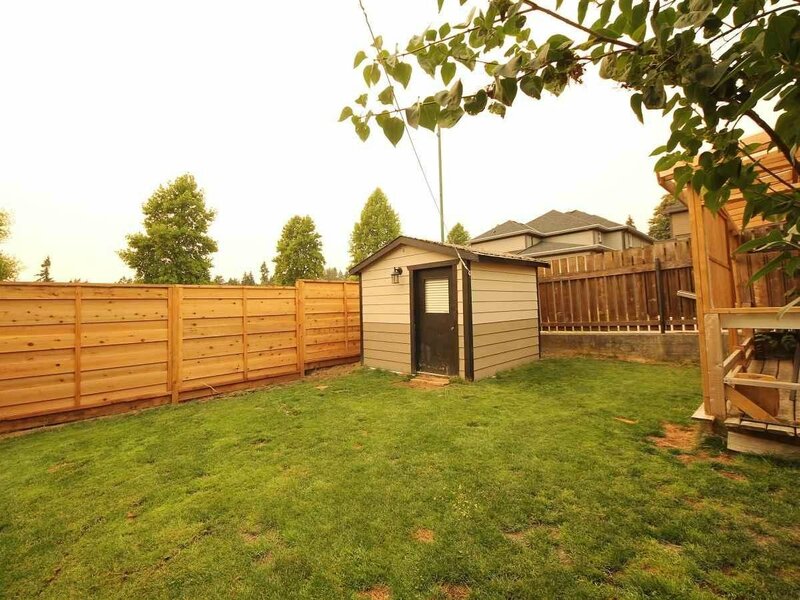 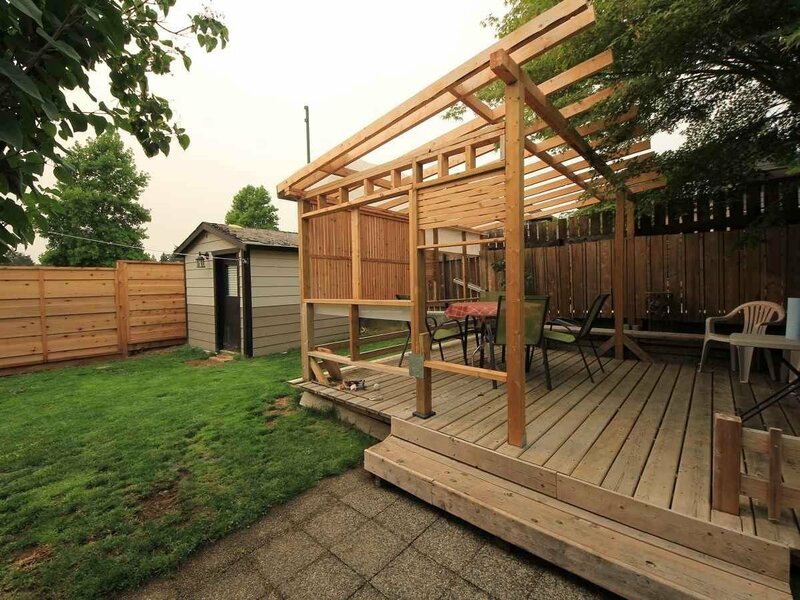 Fully fenced back yard with a private patio.